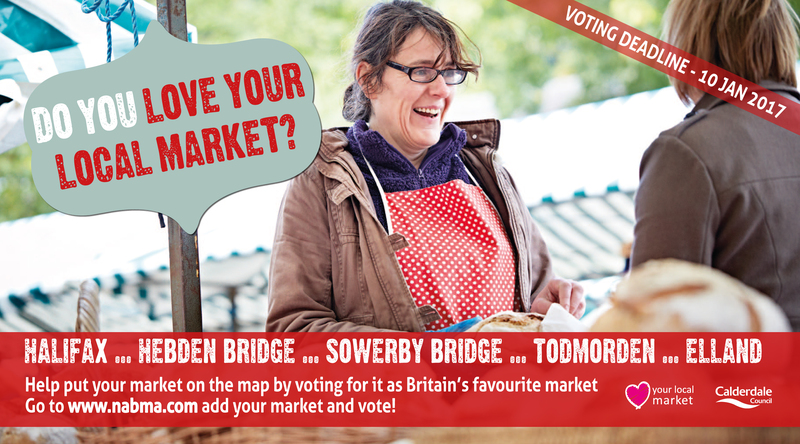 Love your local market?… Put it on the map! There is no restriction on voting but the judges will monitor voting and they have discretion to deal with any situation where they feel the voting system is being abused. No information will be provided on the individual number of votes given in respect of a particular Market. No votes cast after the closing date will be counted. 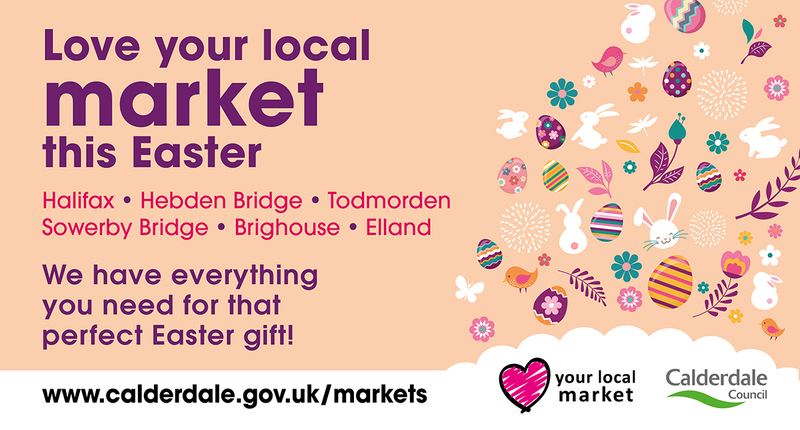 This entry was posted in Dec, Elland, Get Involved / Have Your Say, Jan and tagged calderdale, Competition, December, Get Involved, January, Love Your Local Market, voting.